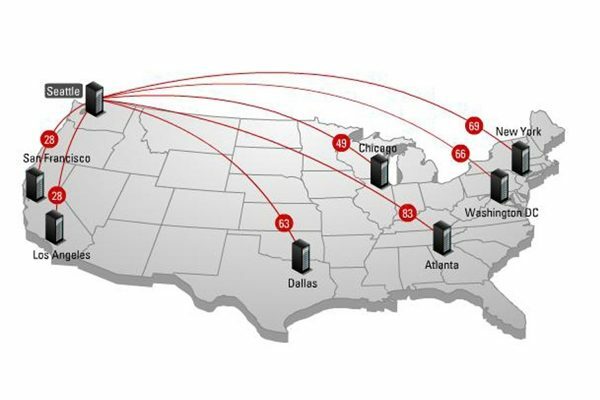 In 2005, Mike Apgar created an overview video, showing how Speakeasy grew from one of the first Internet cafes in the world to an independent, national broadband service provider. 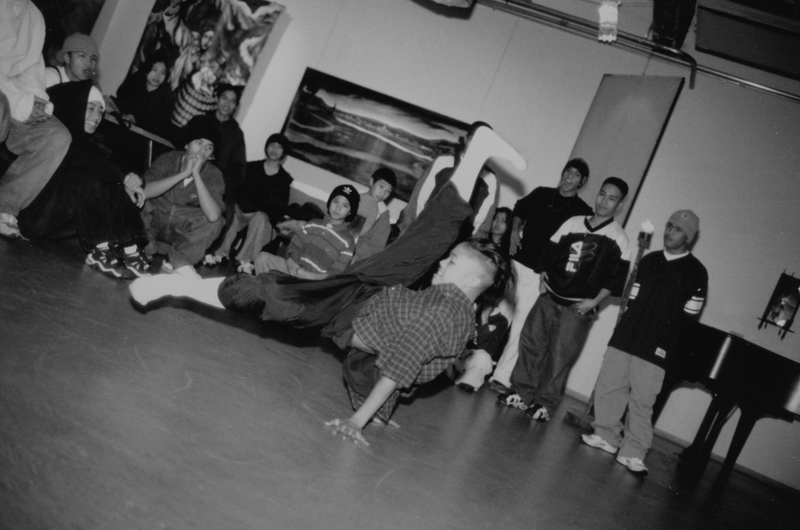 Explore Speakeasy's history from 1994 - 2007 through crew stories, photographs, news clippings and more. Speakeasy’s story begins like so many other epic tales: Two brothers drive from western Montana to Seattle in a truck full of 2x4s. These three units of plain lumber would ultimately transform an old storage warehouse in Seattle’s Belltown district into one of the world’s first Internet cafes. After months of construction, the cafe was ready for business. Officially opening the doors on June 16th, 1995, the Speakeasy Cafe offered an array of delectable eats, Kalani Organica espresso, unconventional sodas, beer and wine served up to the rumpled masses. 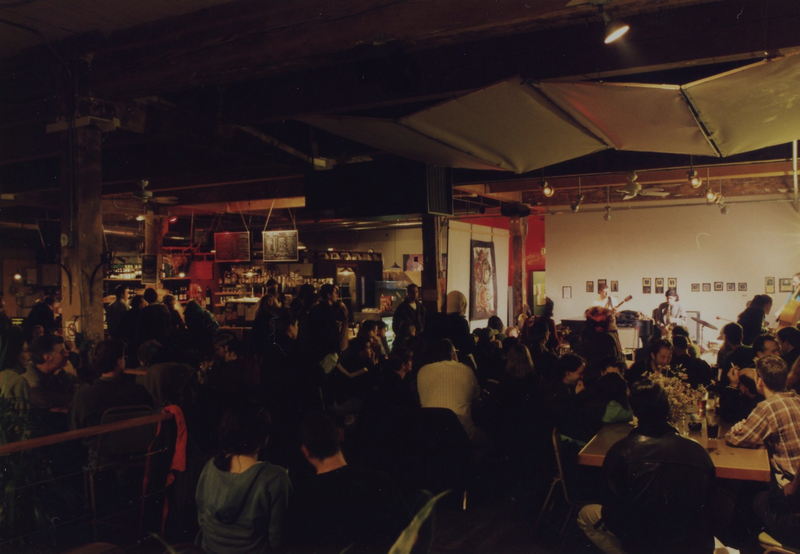 As Seattle’s Belltown neighborhood slowly matured from a more industrial-oriented district into one that fostered unique, independent and creative businesses, so did the Speakeasy Cafe develop into a popular haunt for both art and tech aficionados alike. 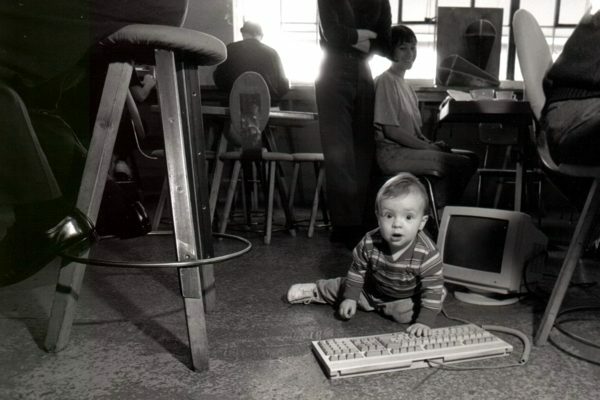 1997: This Internet Thing is Taking Off! 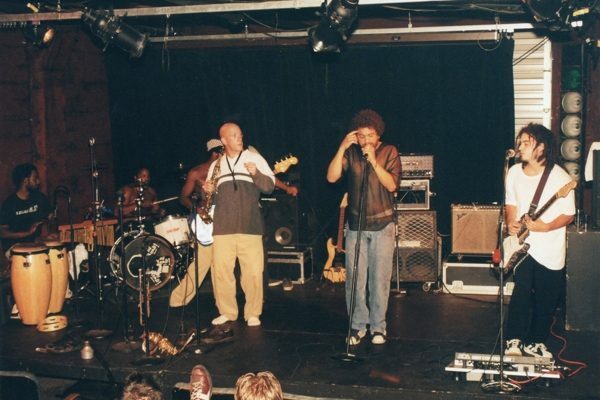 By 1998, the Speakeasy Cafe was a regular hotspot for live music and theater, while the network’s services had grown to include considerably more dialup, web hosting & design and server co-location services. 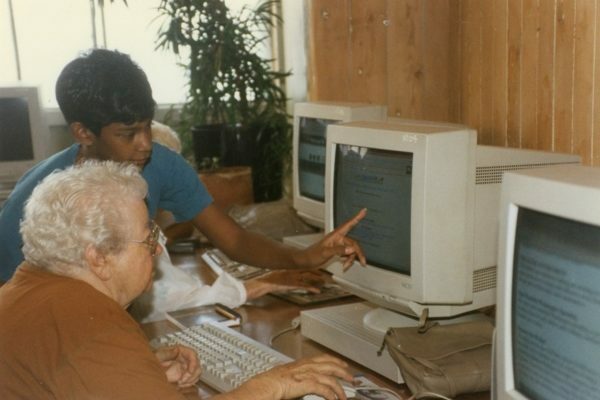 Internet access at home was becoming more common, but the RAIN and in-cafe account programs continued to thrive as a cost-effective method for many to be part of the early days of the digital revolution. Coming in at the end of a millennia, it's only fitting that 1999 was a seminal year for Speakeasy. While the business was thriving and growing as both a cultural mecca and a tech innovator in the boom of the late 90's, the cafe started to suffer from some unwanted attention from the Washington State Liquor Control Board. After such an eventful closeout to the millennium, Speakeasy was gearing up to continue its focus on its national broadband business. The crew grew exponentially to support this -- and qualified help was aplenty, given the number of dot-com tech companies in Seattle that went bust when the bubble burst in early 2000. 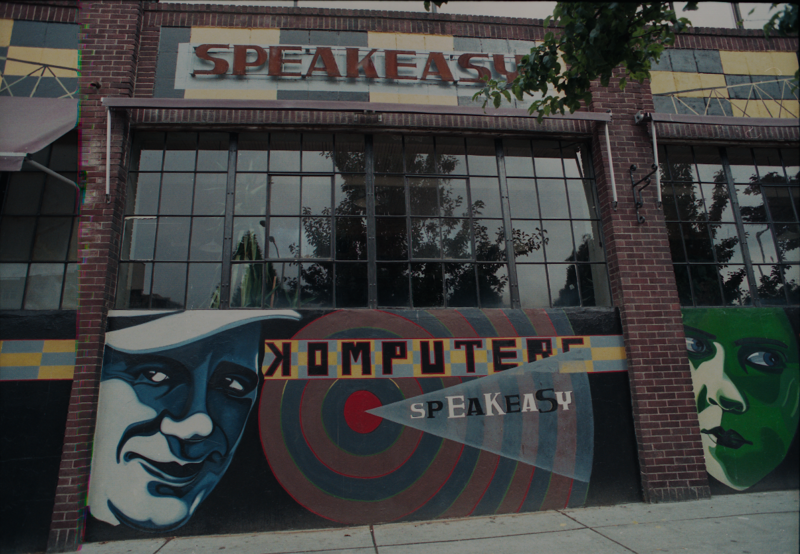 If a year had been designed specifically to break Speakeasy's spirit, it would be 2001. 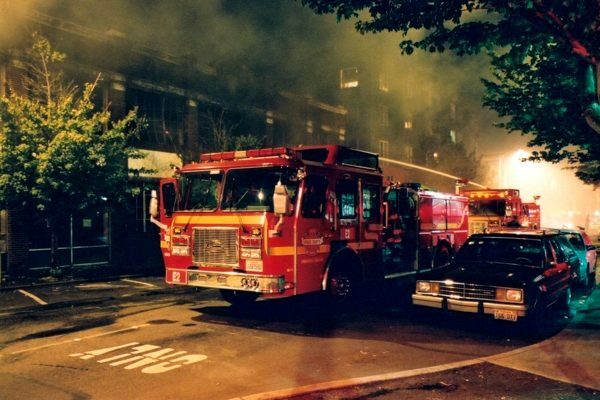 After successfully navigating its supplier's bankruptcy the year before, Speakeasy experienced an earthquake in February, lost its Cafe in a fire in May, worked tirelessly to support its customers during days after the September 11 attacks, and ultimately ended the year on a high note by picking up thousands of new customers who transitioned away from DirectTV. 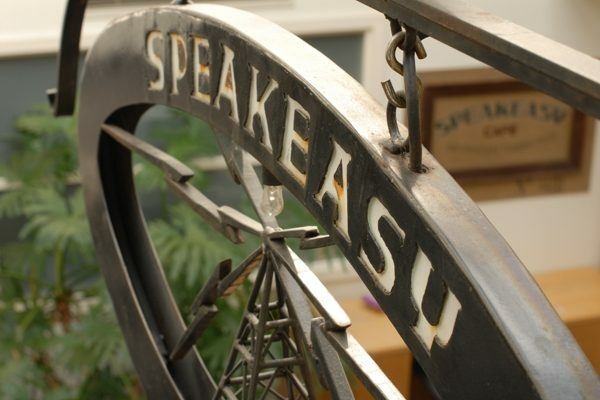 After the series of unfortunate events that made up much of 2001, Speakeasy remain focused on its growth and development. 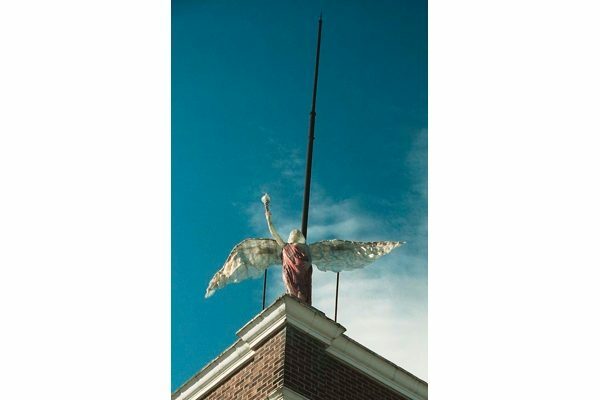 While the loss of the cafe had been a huge hit, the crew remained tight knit, and the company grew so much that it was recognized as number 47 out Inc.'s 500 fastest growing companies in the US. 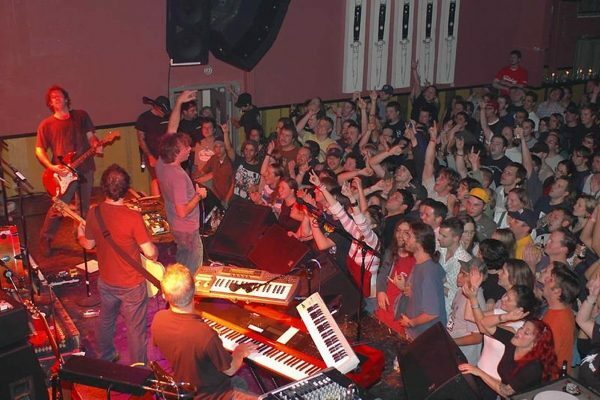 During 2003, Speakeasy continued to experience impressive growth. Its revenue reached near $50m, and it launched a number of creative partnerships. Speakeasy collaborated with Metallica to release their album St. Anger, developed the first open WiFi sharing program, and eventually saw its fearless leader transition away from the helm. 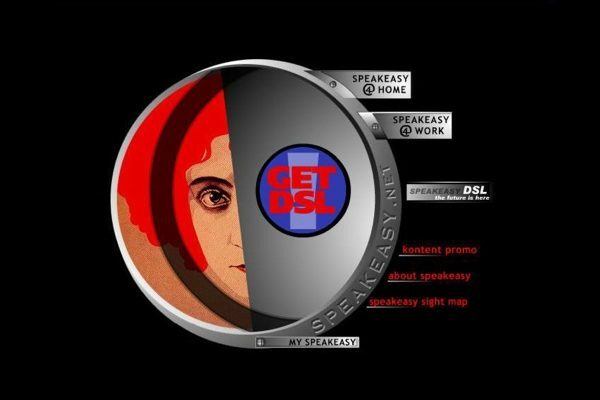 Speakeasy's new CEO raised $24m in additional funding, which the company used to launch new products: OneLink, which enabled customers to sign up for ADSL service without requiring the maintenance of a voice line, and VoIP service focused on residential customers. The crew topped off the year with another creative partnership, holding a fan-centric WEEN concert. 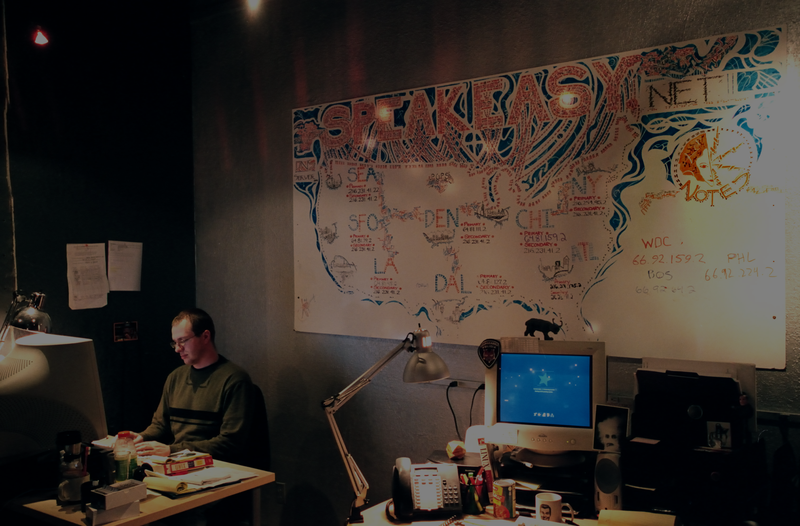 After 10 years in the business, Speakeasy continued to grow and develop. During 2005, it launched experimental WiFi services, released a customized version of the then-nascent Mozilla FireFox browser, launched a business-focused version of its VoIP service, and eventually moved its entire staff out of Belltown and under one roof in a building on Seattle's Waterfront. 2006 marked Mike's exit from Speakeasy, transitioning to his new start-up Ookla. 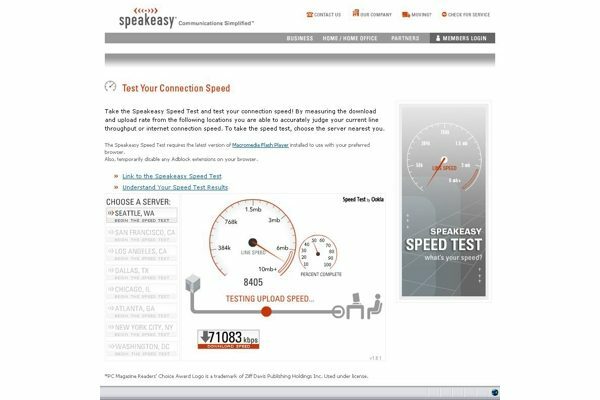 This new company focused on developing and expanding the Speedtest tool that Mike had developed as a vendor management tool while at the helm of Speakeasy, and would go on to be quite successful. With Mike's departure, the final founder still employed by Speakeasy was Tyler. 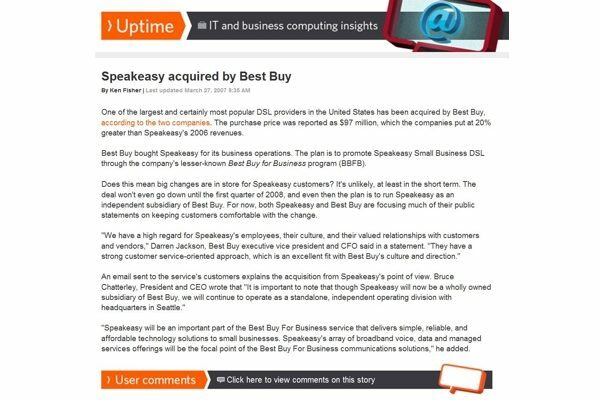 2007 marked the end of Speakeasy as it formerly existed, sold to Best Buy in order to appease its investors. It ultimately was sold off again, and, as of 2014, is part of a consolidated company comprised of Covad Communications and MegaPath. 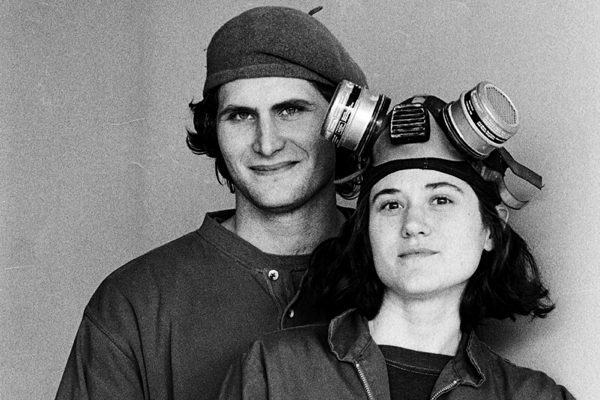 Post-Speakeasy, Mike and Gretchen Apgar are continuing their work to secure Net Neutrality and transparency, and to further the continued innovation and evolution of an open internet. In addition to their work with the Free Press to ensure an open internet, they've established a grant fund for former Speakeasy crew members.